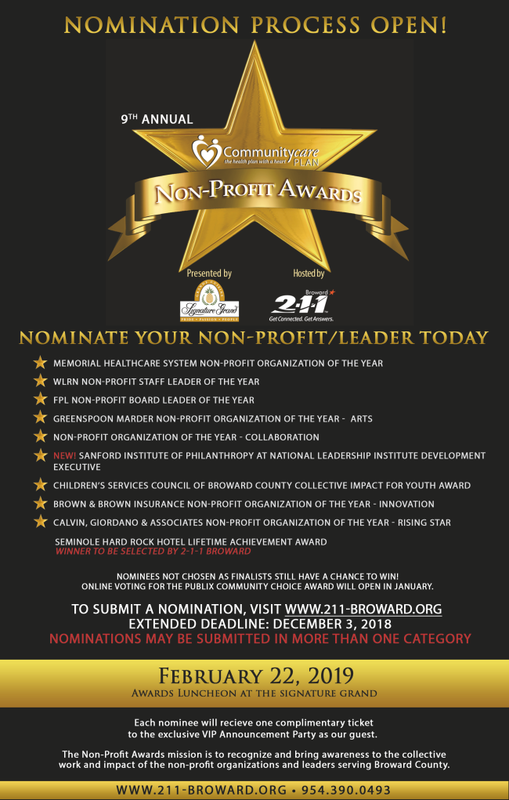 2-1-1 Broward is accepting nominations for the Non-Profit Awards through December 3, 2018. All nominees will be able to attend the exclusive VIP Announcement Party on January 15, 2019. The Awards will be held on February 22, 2019. 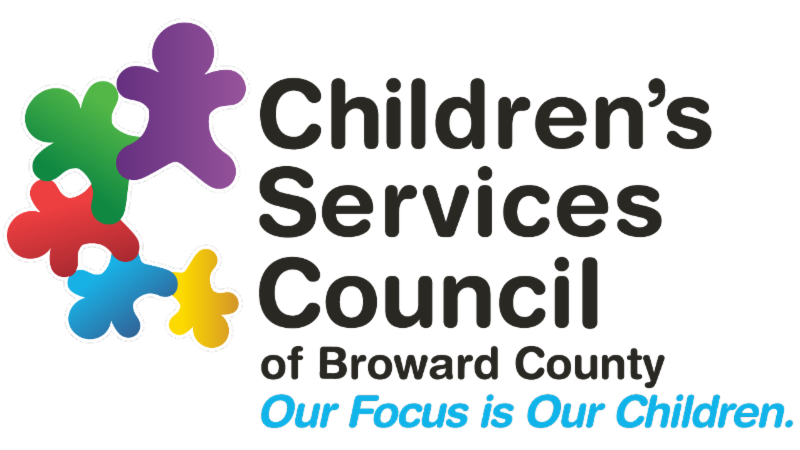 Do you live in Broward County and have a child with special need or a behavioral health concern between birth and 22 years old? If so, we would be grateful if you would take a short research survey.  This survey is being conducted in order to better understand the needs of parents/caregivers of children with special needs in Broward County. To complete the survey click on the button. 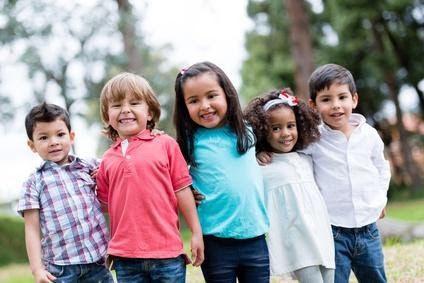 The CSC has budgeted approximately $884,000 in FY 19/20 for the Positive Behavioral Intervention & Supports (PBIS) initiative to improve the quality of early education through training and technical assistance for preschool teachers, staff, and parents. For More information, please click on press release information. Jan. 14 I 9:00 a.m. – 12:30 p.m.
Jan. 16 I 9:00 a.m. – 12:30 p.m.
Jan. 18 I 9:00 a.m. – 12:30 p.m.